Bethesda has announced that the Fallout 76 B.E.T.A. or the Break It Early Test Application will start on October 23 for Xbox One first. Then, on October 30, PS4 and PC players will get a chance to try out the game as well. The B.E.T.A. is available to those that have pre-ordered the game. In Bethesda’s official announcement, one of the primary goals of the B.E.T.A. is to break the game by stress testing it. With that in mind, the servers won’t be online all the time. There will be specific timeframes because their goal is to get as many people online as possible playing the game. The B.E.T.A. is the full game and all progression obtained in the B.E.T.A. will carry over when the game launches. 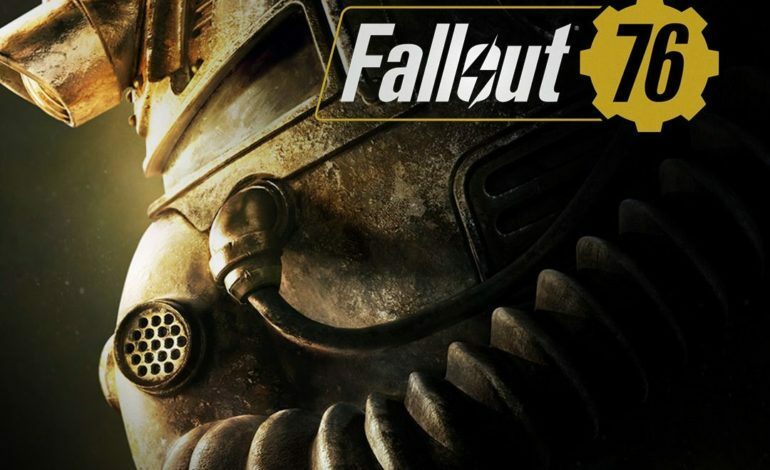 Bethesda has stated that they will share more information in the coming weeks such as tips on multiplayer, wasteland survival, character builds & customization, and gameplay. Lots and lots of gameplay. Fallout 76 officially launches November 14.